We’ve picked through the pieces of the Autumn Statement: the headline for fleets is that salary sacrifice for cars has been restricted by the Government. We found a very useful piece of analysis from fleet industry consultants BCF Wessex. 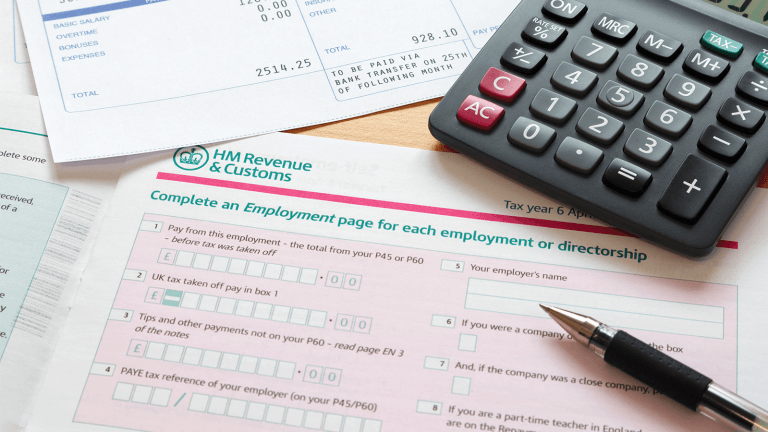 “Ignoring criticism from the Office of Tax Simplification (‘OTS’) regarding the increased complexity of the new rules the government will broadly implement its proposed changes” said BCF’s Jeff Whitcombe. Click here to read the full Autumn Statement analysis from BCF Wessex. If you’re interested in exploring your funding options, book a New Year financial health check with one of our experts. Click here to request a call back, or contact your account manager.